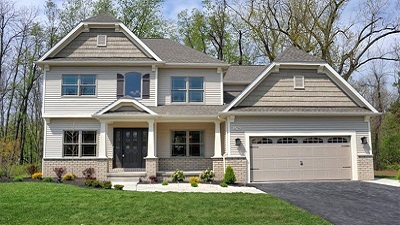 Rivera Greens is New York States first green development. 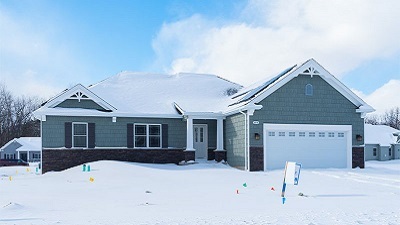 Dedicated to environmentally friendly building practices, Natale Builders is proud to be the forerunners in creating a community that is built around new green home construction and conserving energy. 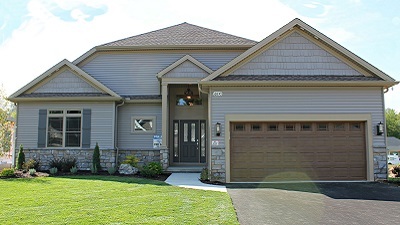 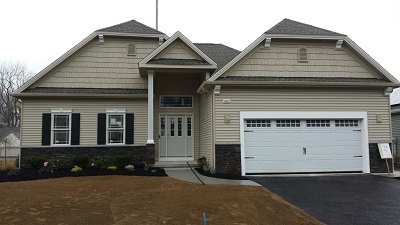 The development contains 35 different lots for custom built homes and is located in Clarence, NY, but within the Williamsville School District. 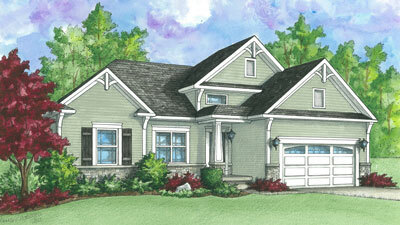 Ranch, and two story plans are available to be built on empty lots. 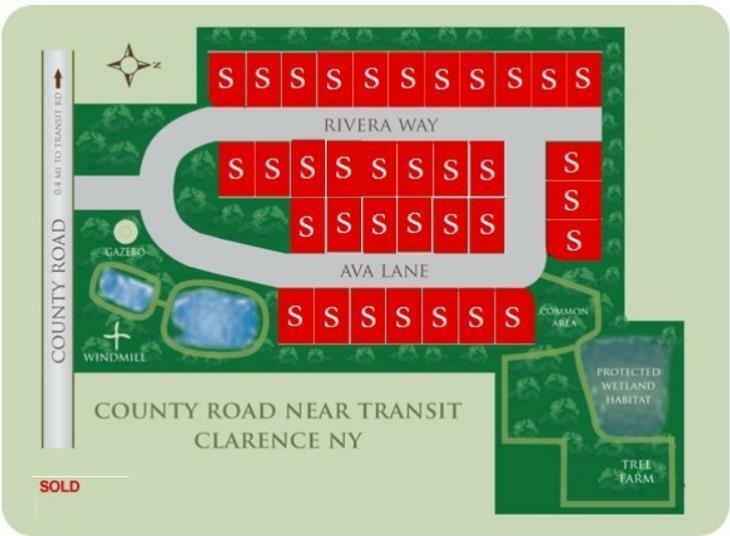 For more detailed information, visit the Rivera Greens website here.